Homepage » Free Crochet Patterns » [Free Pattern] What She Makes With This Square Is Really Amazing! [Free Pattern] What She Makes With This Square Is Really Amazing! How pretty is this square! The Freesia Square by un punto a la vez is a wonderful pattern that can be used to create amazing projects. 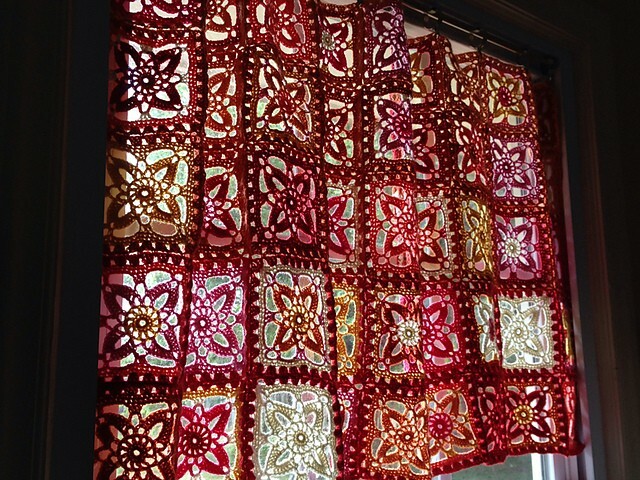 This is a fabulous design that can be used to make beautiful curtains, really fabulous bags and stunning blankets and afghans. The pattern is really beautiful, and simple enough for a novice to get it right the first time. This stunning square will totally upgrade your home decor choices! This Freesia square curtain is absolutely stunning! For a complete list of materials and directions, please visit the next page. 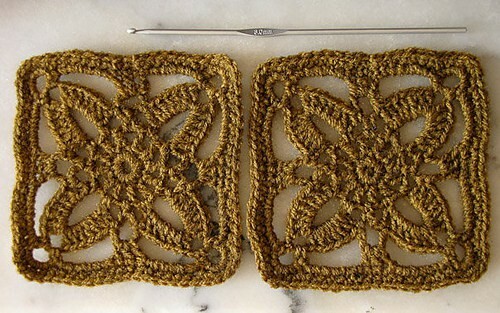 4 Comments to [Free Pattern] What She Makes With This Square Is Really Amazing! What she makes with this square IS really amazing. Take a look! No no no no no no! Nothing irritates me more than this type of heading, the “what happens next is amazing…just click” crap.